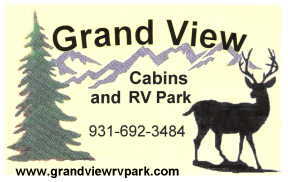 Welcome to Grand View RV Park! 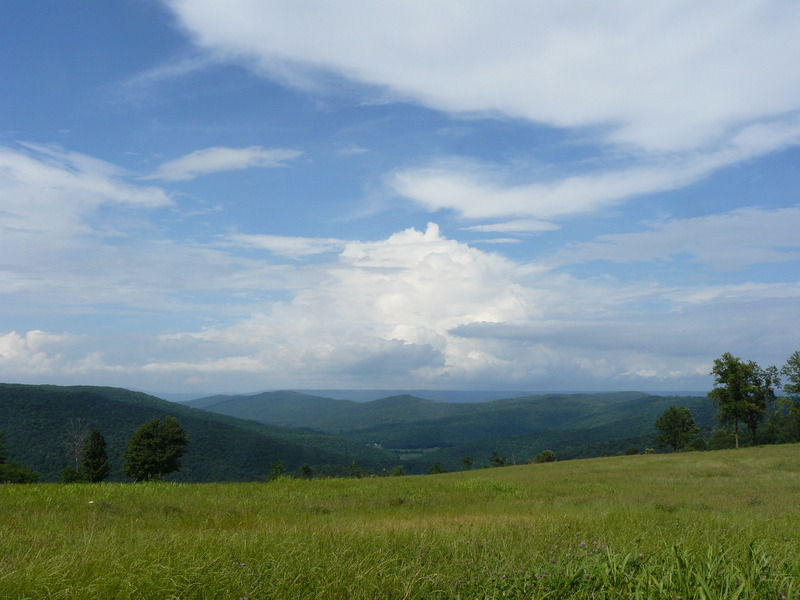 We are located northwest of Chattanooga just off of Interstate 24 in Altamont, TN. 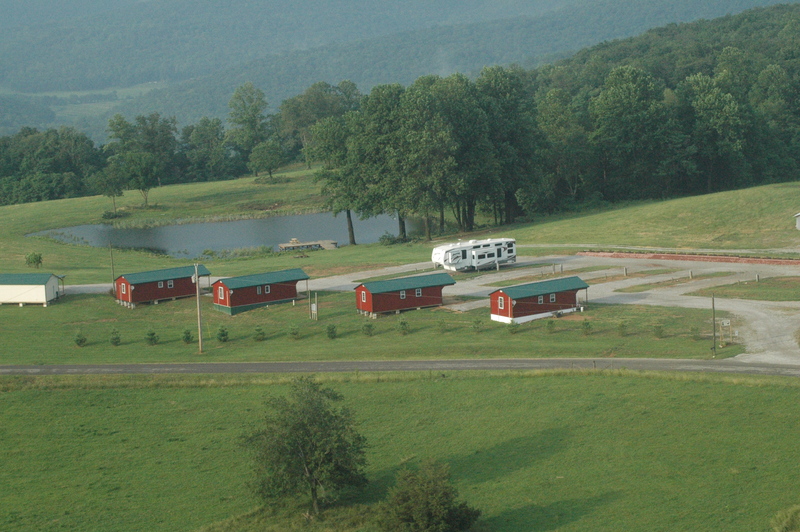 Come stay with us in one of our four themed cabins, or use one of our fourteen RV lots. Wireless Internet (Wi-Fi) is available in each cabin, and in the RV areas. 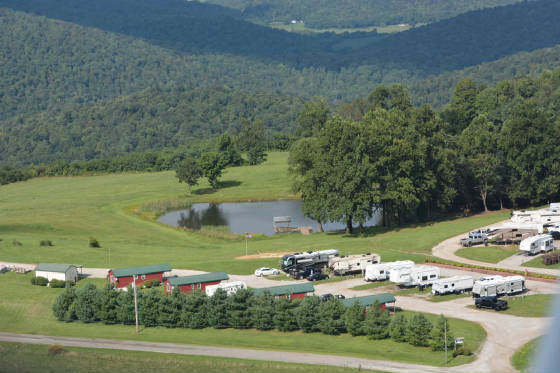 Bring your horses or four-wheelers for trail riding and your fishing gear for great fishing in our well stocked pond. 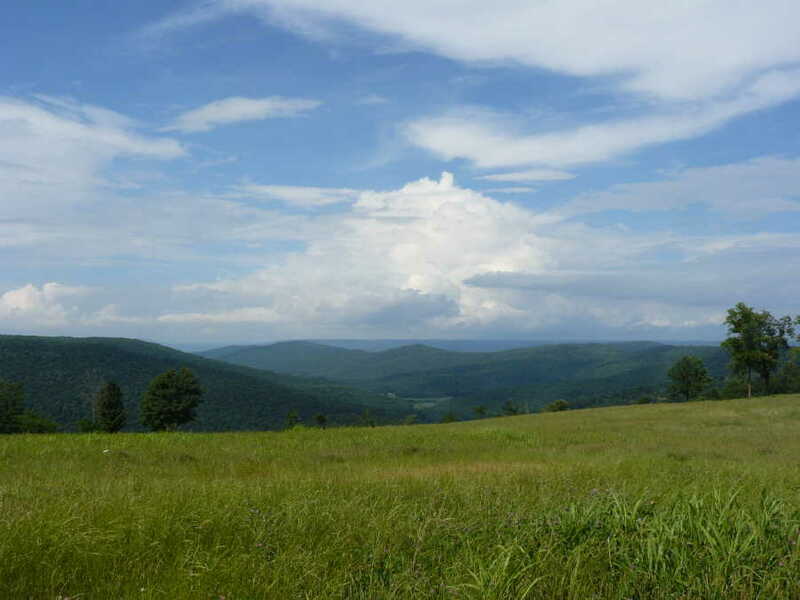 We have many adventures to offer here on the property. One thing is for sure, get ready to enjoy a beautiful view of the mountains.